Announcement SHOP UPDATE COMING END OF THIS WEEK! 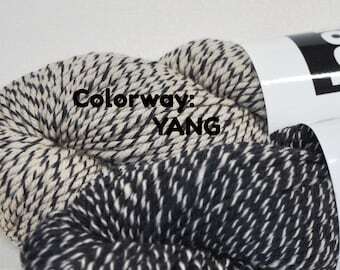 INTRODUCING THE YIN YANG COLLECTION! 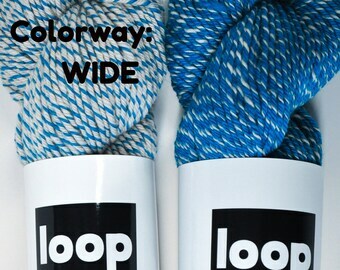 MILLSPUN YARN DESIGNED IN PAIRS OF INVERTED COLORWAYS!!! 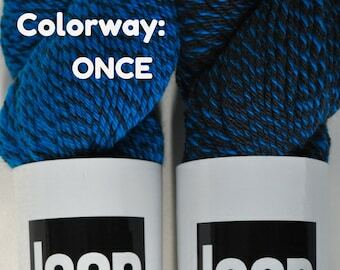 Watch Steph's spinning tutorials, produced with Ashford, on youtube! Search for "Steph Gorin Ashford"
Thanks again for visiting and please feel free to convo me with questions. 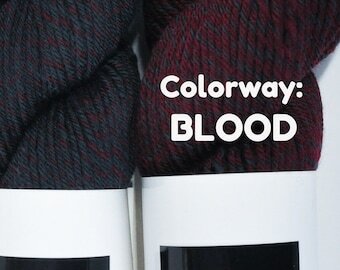 SHOP UPDATE COMING END OF THIS WEEK! NEW! Bullseye Bump DOUBLES by Loop. Thank you so much for shopping at Loop! 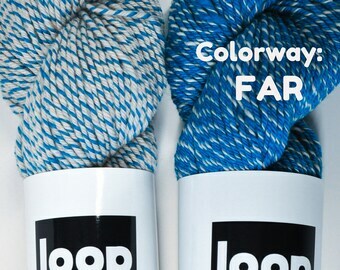 Loop is for (fiber) lovers! 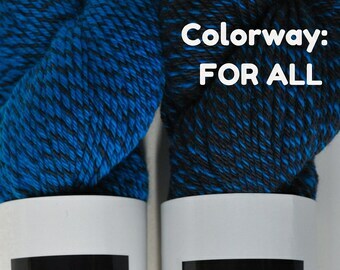 Specializing in one-of-a-kind spinning batts, roving, clouds and handspun art yarn, Loop supplies knitters, spinners, weavers, and felters with fiber that inspires.